The human body can’t function without a regular dose of certain nutrients. Those who don’t consume all of the necessary nutrients on a regular basis can suffer deficiencies and can end up with serious health problems. Unfortunately, due to the fast-paced lives that we all live, many of us fail to consume the necessary nutrients on a daily basis. We quite simply don’t have the time or wherewithal to eat the proper foods. Fortunately, there is a way to consume the necessary nutrients without eating foods: you can take multivitamins. Looking to learn a little more about multivitamins in Chicago? Wondering if they can benefit you? Read on! Who Can Benefit Most from Taking Multivitamins? There’s no more important time for a woman to consume the right nutrients than when she is pregnant. The vitamins and minerals that a pregnant woman puts into her body are passed down directly to the baby that she is carrying. This is why so many pregnant women take a multivitamin of some kind. Multivitamins ensure that the correct nutrients are being passed on to the growing baby. Prenatal multivitamins offer a bit of everything, including but not limited to B Vitamins, folic acid, Vitamin E, Vitamin C, and iron. As human beings grow older, they have a more difficult time absorbing calcium, Vitamin D, and Vitamin B12. In many cases, a good way to counteract this phenomenon is by taking multivitamins. Vegans are highly susceptible to a number of deficiencies, the likeliest of which is a B12 deficiency. Other deficiencies that are common for people with vegan diets include calcium, vitamin D, and zinc deficiencies, to name just a few. Usually, to ensure that a deficiency doesn’t present itself, it is recommended that you take a multivitamin if you are vegan. Do you ever try to lose weight quickly by going on a low-calorie diet? When you do this, there’s a fairly good chance that your body is not receiving some of the necessary vitamins and minerals. Fortunately, you can supplement these vitamins and minerals with the use of a multivitamin. As you might suspect, many picky eaters fall short in meeting their daily nutritional needs. This is just the nature of having a very limited palate. While it would be ideal for these individuals to get their necessary nutrients through actual foods, multivitamins can be of great help to those who don’t. What are the Direct Benefits of Multivitamins? The primary benefit of multivitamins is that they provide you with your necessary nutrients in a quick and efficient manner. You can take them at any time, whether it be with a meal, during a work break, before bed, or otherwise. There is no more convenient way to get your vitamins and minerals than with a multivitamin. In addition to this, there might also be health benefits to regularly taking multivitamins. While studies are inconclusive at this time, there is evidence to suggest that multivitamins reduce the risk of heart disease, improve brain function, and help to maintain good vision through old age. 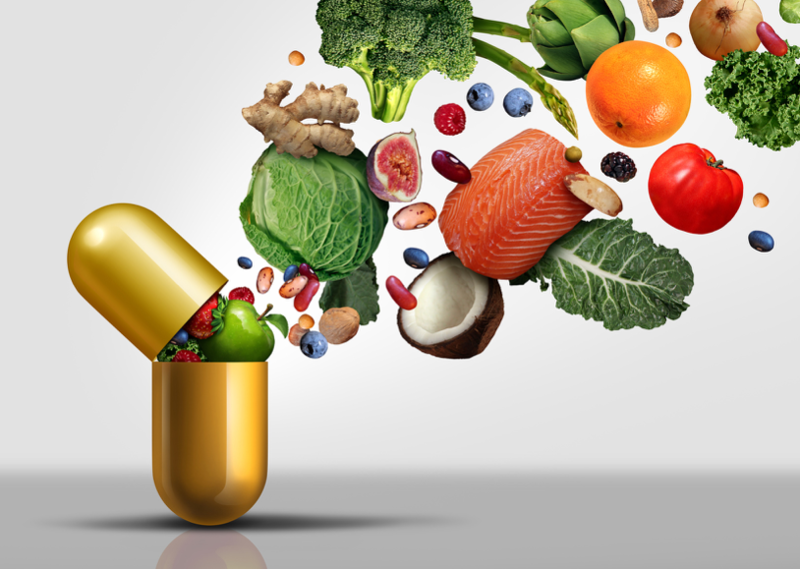 Some studies even suggest that multivitamins help to reduce the risk of cancer. Again, it is important to note that the studies are still inconclusive. Looking for a High-quality Multivitamin? Are you interested in taking multivitamins in Chicago? Looking for a high-quality multivitamin that you can take on a daily basis? If so, the Feely Center for Optimal Health has you covered. Our multivitamin contains a wide variety of vitamins and minerals, all of which will help you meet your daily nutritional needs.